Today Oppo formally introduced the latest version of its smartphone platform - Color OS 6. It is already shipping with the Realme 3, Oppo F11, and Oppo F11 Pro, but finally the company gathered up partners and media representatives to celebrate the user interface. It is based on a lighter color scheme, brings some performance enhancement features and an app drawer. The new design brings simplistic white background with subtle gradients for “a clean and practical visual experience”, according to the official website. 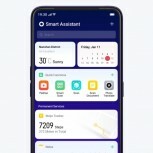 There are less lines, refreshed icons, new gestures and improved animations, which would be great, if you are into this type of OS customization. Boosting performance is wrapped under the total slogan of Hyper Boost. It consists System Boost, App Boost, and Game Boost. 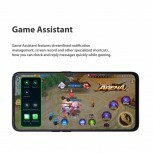 There is also Game Assistant that prevents calls and notifications from bothering you during your game sessions, and screen recording for all your Twitch fans. 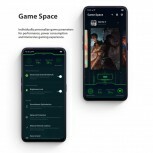 Game Space is another feature that allows you to personalize the gaming experience. 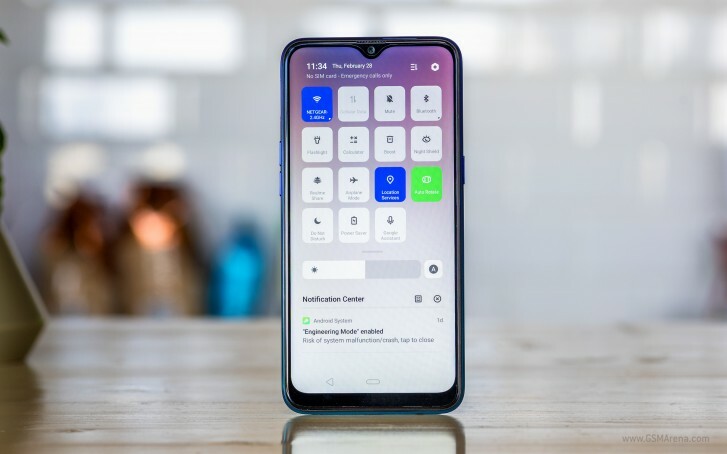 It brings Smart Dual Channel Network that uses Wi-Fi and 4G connectivity simultaneously so the connection does not drop when it’s switching due to unreliable connection. Riding Mode is just like any other Auto Mode, but is marketed at countries which use mostly mopeds for transportation. 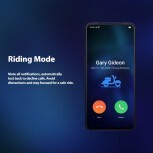 It will be available only in South-East Asian markets and will mute notifications, text back to decline calls and avoid any type of distractions. They do know. Check out OxygenOS!